← Facebook Paper: What Does it Mean for Your Brand? As a business owner, there’s never any way to guarantee that your content will win over readers—but wouldn’t it be nice if there were something you could do to stack the odds in your favor? Wouldn’t it be nice if there were strategies you could follow to make your content as winsome, as lovable, as sweetly seductive as possible—ensuring that it stands a fighting chance of sweeping readers off their feet? Good news: There is. 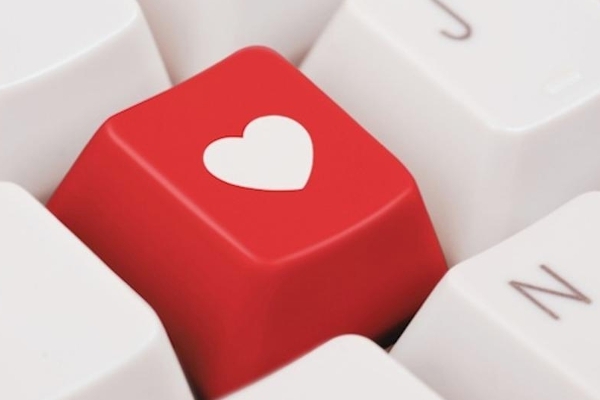 By following a few basic guidelines, you can draft content that will prove mightily effective in romancing readers, and endearing your brand to them in a big way. A recent article from The Huffington Post encourages content marketers to “be ruthlessly selfless”—a turn of phrase that captures the spirit of what content marketing is all about. Whether you’re crafting a blog post or a Facebook status update, you’ve got to take yourself out of the equation, offering information with true impartiality. Your readers are not concerned with you, with your company, or with your blog, and they won’t be impressed with you tooting your own horn. They want something that is valuable, beneficial, and interesting to them—and you’ve got to deliver it! On a related note, don’t fall into the trap of thinking that content marketing is all about your solitary voice. Effective content marketing gets other people involved. You can quote questions or comments left by your readers; you can share survey and poll results that you’ve taken; you can bring in expert opinions, and you can share or retweet useful things said by your social media followers. Prove that your love of good content and your desire to offer useful information are not selfish; bring other voices into the mix. A conventional content marketing tip is to craft content that is fresh, relevant, and closely tied to current trends and headlines. This is not bad advice at all, but allow us to offer the flipside: If you’re looking to cause your readers to fall in love with your content, it’s best to include some articles that are truly timeless. This is what we call evergreen content—how-to articles, FAQs, and other informational pieces that will never really go out of style. These articles will prove to readers that your content marketing efforts are not fickle or frivolous—that you’re eager to be of service to them throughout the seasons. The most important tip of all is to write content that actually warrants reading—and perhaps even loving. This may seem obvious, but it isn’t: Content creators write for Google, they write for their metrics, and they write to check off boxes on their content marketing strategy lists. You should write for real, human readers—the kinds of people you’re looking to do business with. Show them the ultimate respect of writing with their interests in mind, and see how it works out in favor of your content marketing campaign! Ready to start honing content that’s seductive, selfless, and lovable? The team at Grammar Chic can offer assistance. Learn more: Visit www.grammarchic.net or call 803-831-7444.